As the countdown of JEE mains and advance is started so start your final revision smartly. One of the best approaches of handling this last time pressure is go online for solving online test series. After solving questions papers, aspirants should go online for the online test series, it will be helpful in knowing your level of preparations. Analysis of your preparations at the exam time is very essential; it helps to correct your mistakes. Understanding of exam temperament will help you in dealing the exam stress. It is advised to go with the complete revision package for JEE for the complete revision of JEE syllabus. With the development of technology and fast growth in all the fields, internet proposed the online mode of studying. This mode is generated for the betterment of the JEE students. JEE Main aspirants now can choose online mode of preparations. Aspirants, who are residing in villages or cannot afford institutes, now prefer to go online. Online studying is most demanding nowadays because this mode is based on your convenience. This mode saves lot of time. Time is a most important factor for the JEE. Students can access online anytime and give tests. Aspirants believe that online mode is better than offline mode for testing your preparations. Online method of solving test series is very simple and easy to understand. Aspirants who are not much aware about the technology enhancement can also go online. Online ode is a platform for those students who want to prepare by themselves and test their knowledge. Students do not go anywhere for practicing; they only need an internet connection and a PC. They can solve number of test series as per their convenience. Students will not avail the benefit of convenience with the offline mode of studying. Online mode is a pseudo institute for the JEE practicing. With the online practicing of test series you can mark the correct answer by only a click and it saves the marking time which is not possible with the offline mode. At the last time of the examination students must be concentrated on the revision. 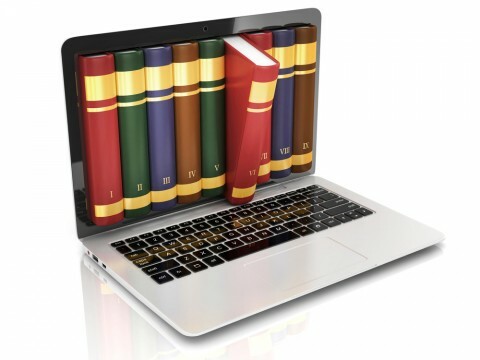 Many online revision packages are available. Fast track revision package for JEE main, is one of the best in this deal. For revision, aspirants can solve online test series to judge where they stand. Aspirants must solve sufficient revision tests. Practicing tests help you know your silly mistakes that will make a big trouble in the exam time. While revising, do not start any new topic; practice what you have studied during preparations. Just revise well what you know. Experts says, solve previous year papers of JEE during the time of revision. Online practicing will boost your strategy compared to others. If you keep giving online tests, you will get familiar with the paper pattern make effective paper strategy to finish your paper within a stipulated time. So students practice hard and quick revise JEE mains syllabus online.